The purpose of the Wavelab laboratory is to implement simulation, realization, measurement and experimental activities in the microwave field (antennas and passive / active devices) for the design of next-generation wireless networks and computing systems up to the THz band. 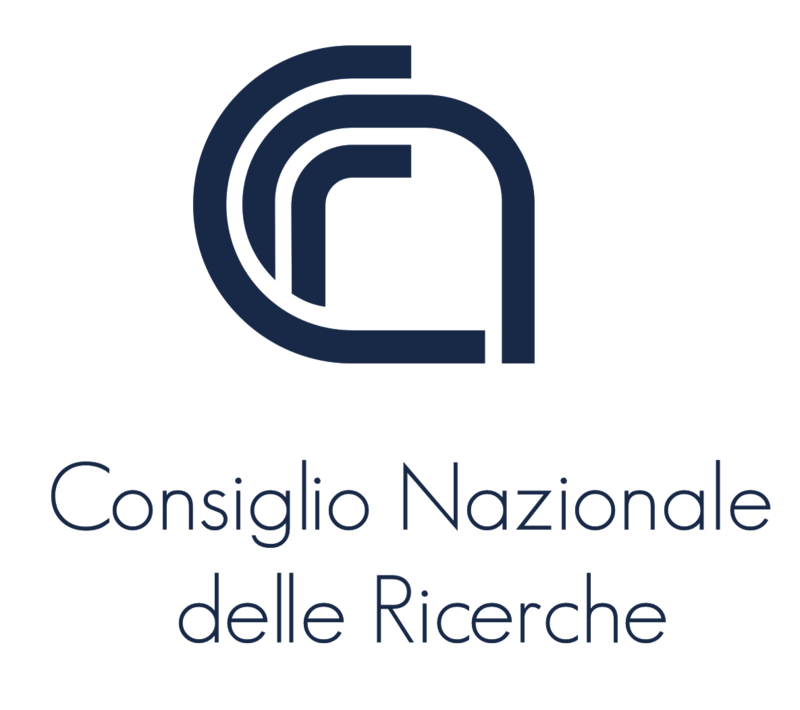 The joint lab of Politecnico di Milano and Consiglio Nazionale delle Ricerche (CNR) participates to national and international projects aimed to research, innovation and applications, and provides top-level possibilities to educate and train new professionals. 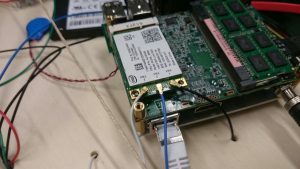 analysis and testing of radio frequency devices based on SDR (Software Defined Radio) techniques. experimental testing and evaluation of embedded systems for mobile devices, IoT, WLAN and sensor networks.